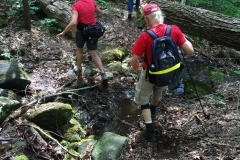 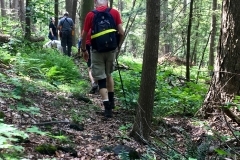 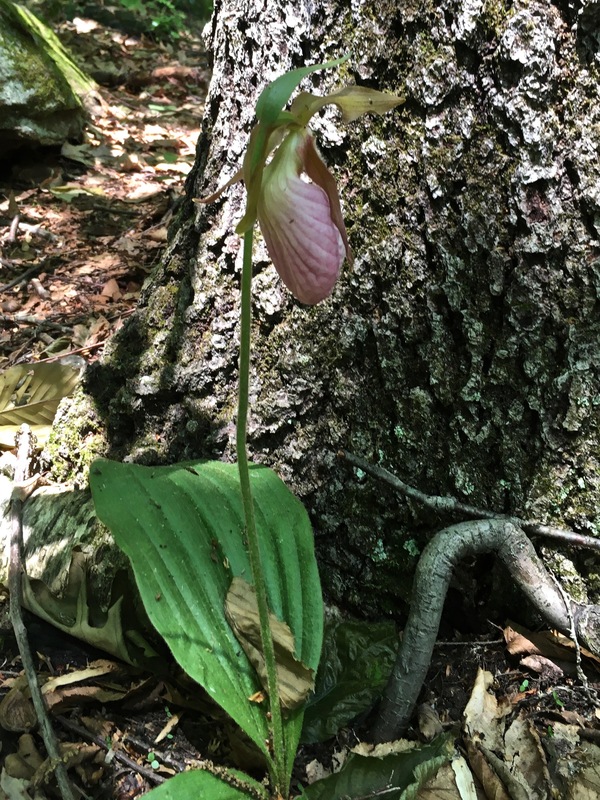 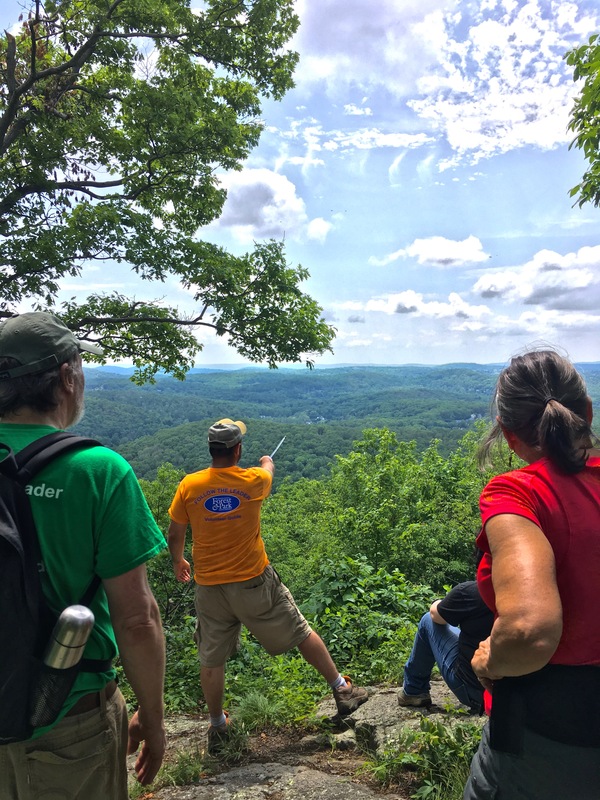 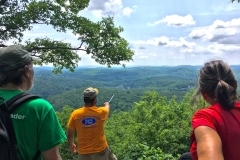 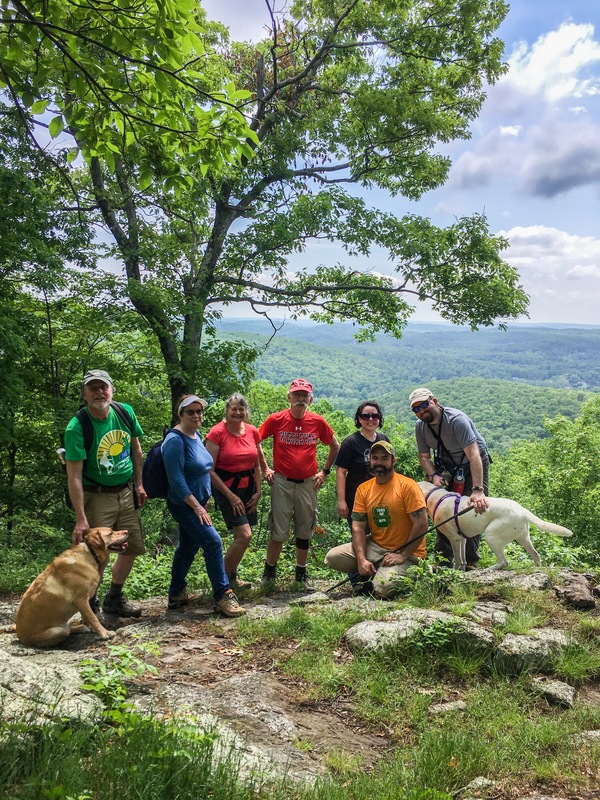 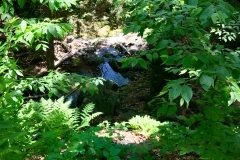 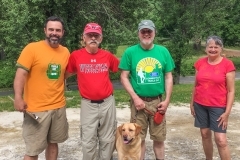 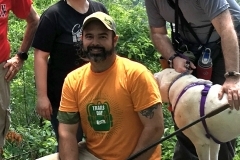 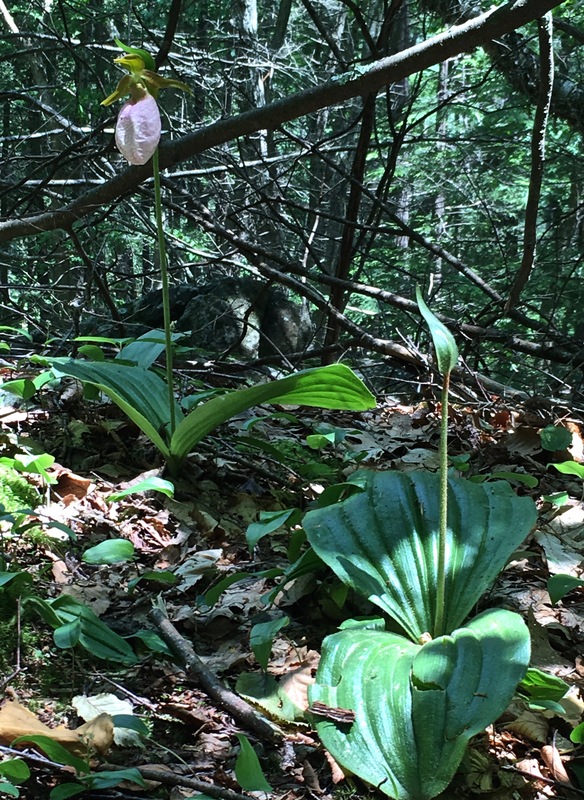 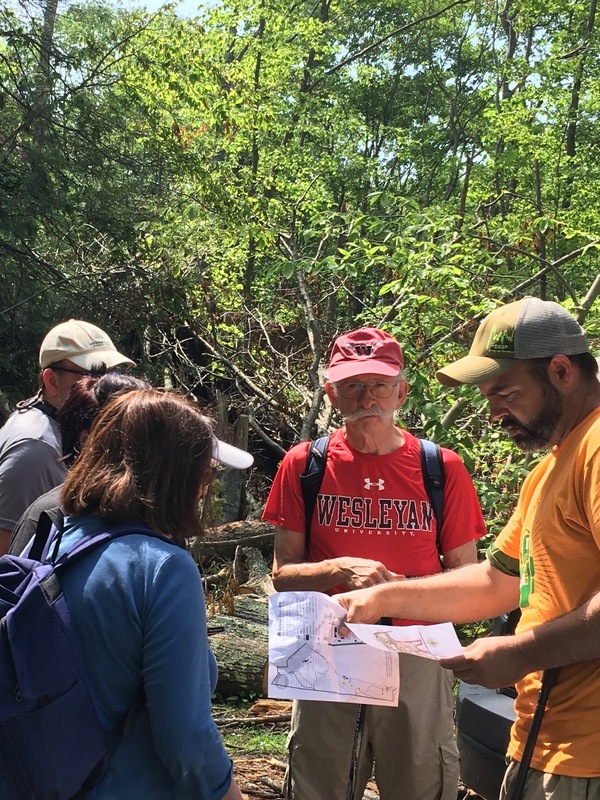 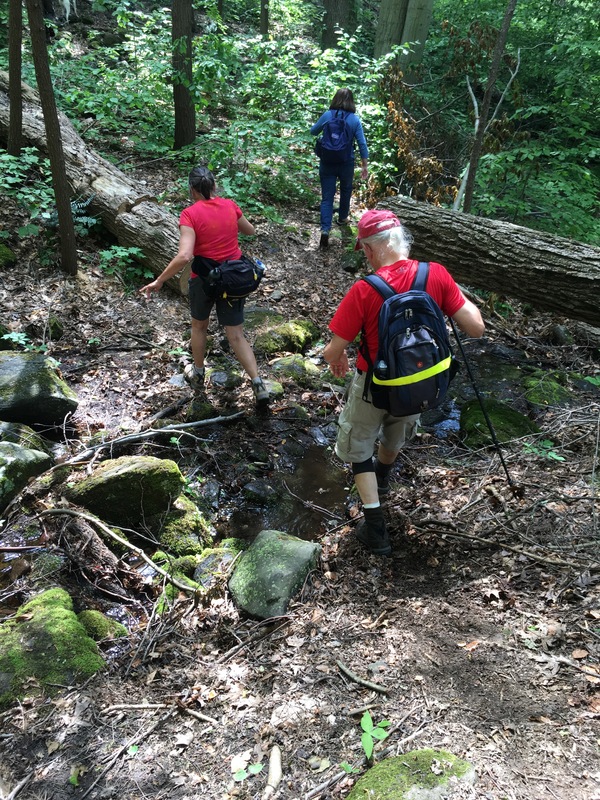 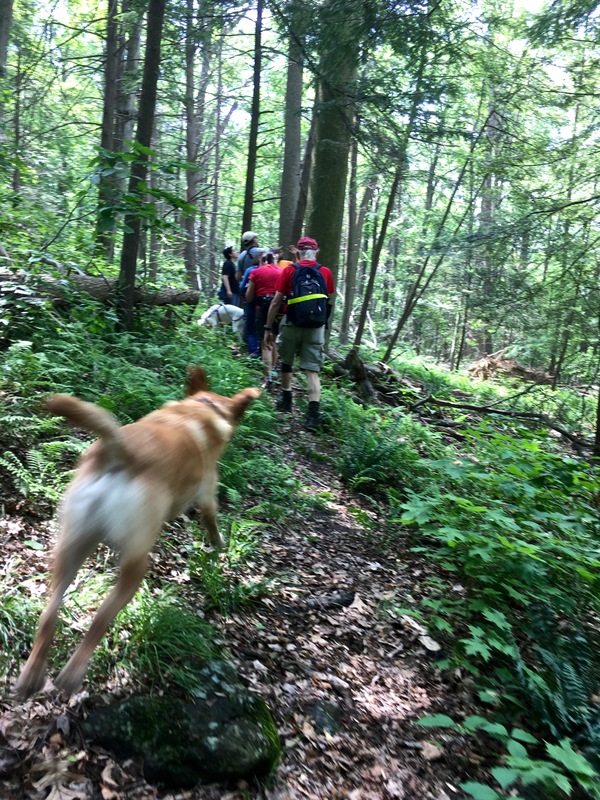 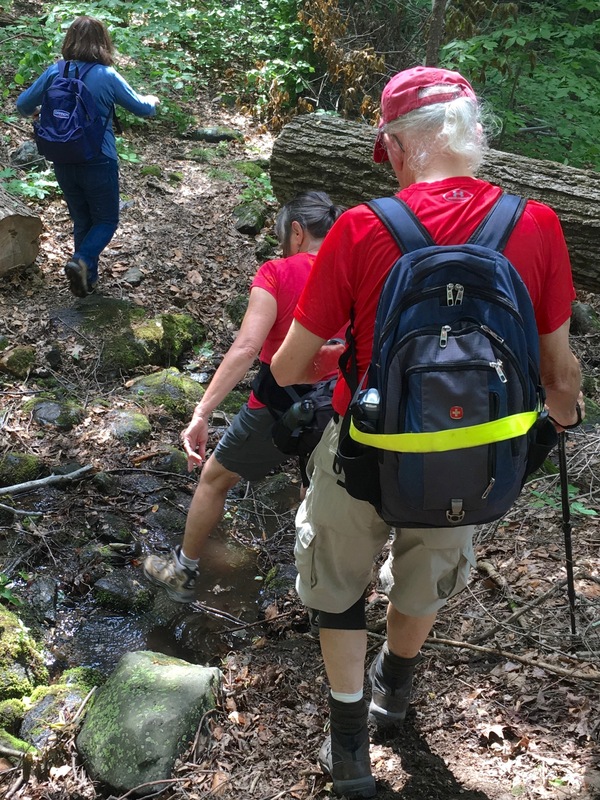 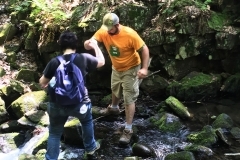 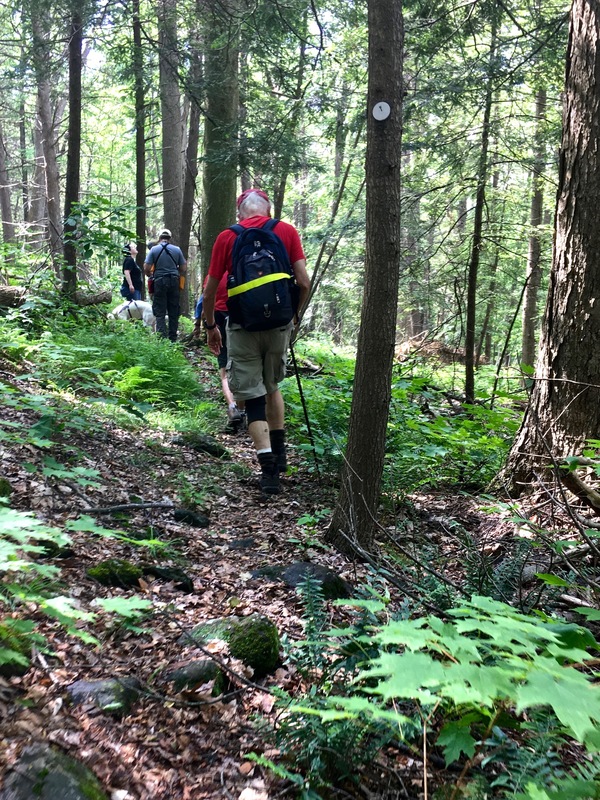 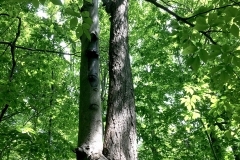 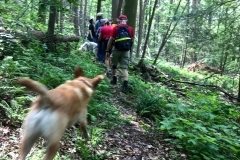 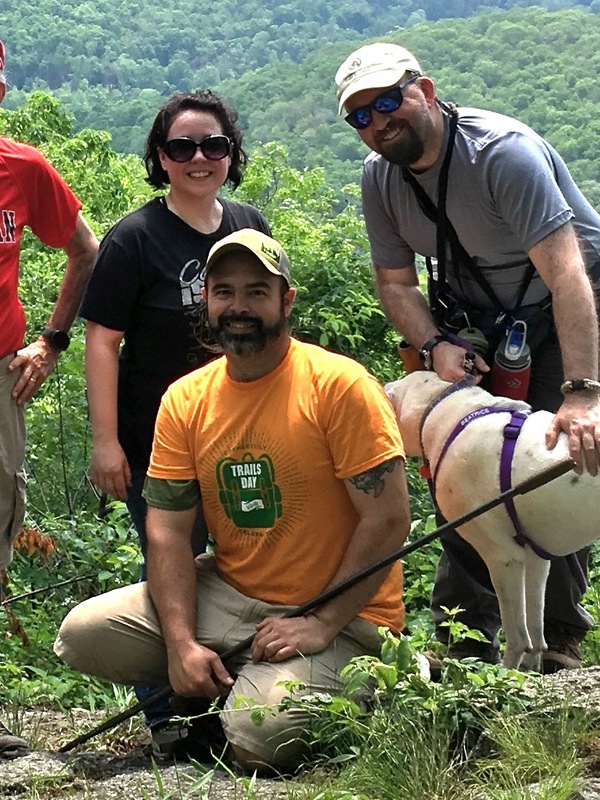 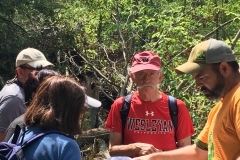 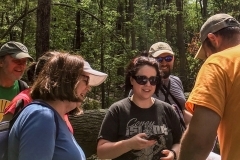 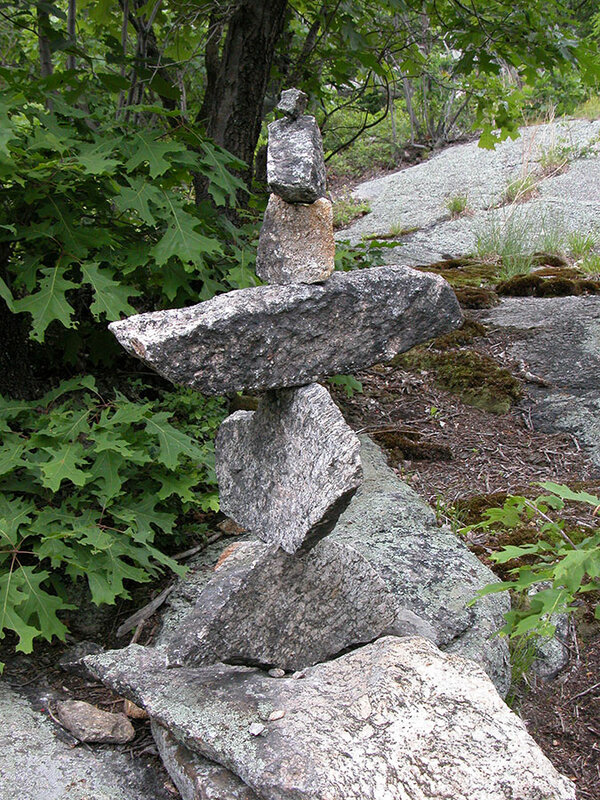 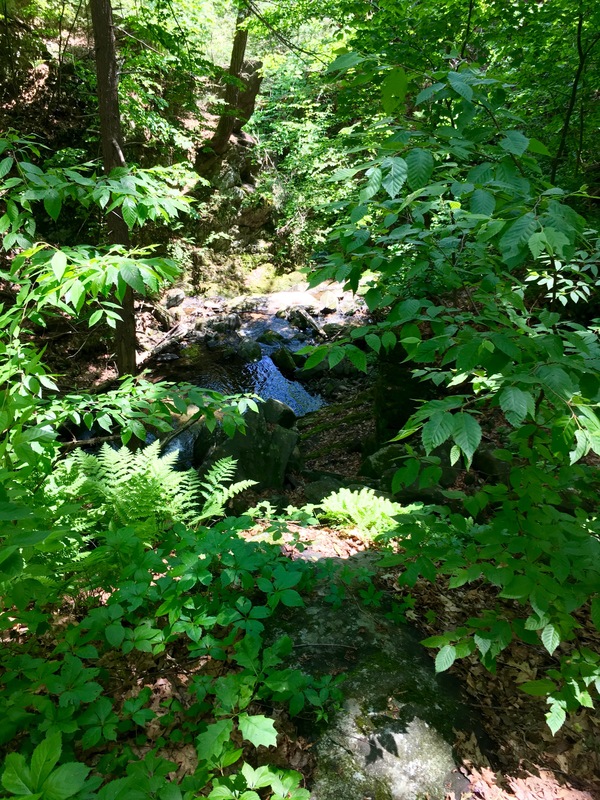 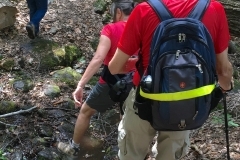 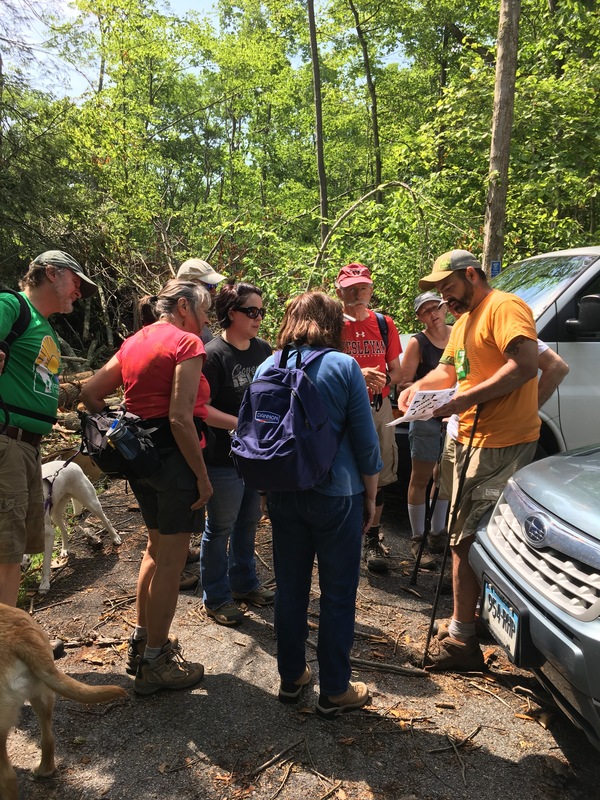 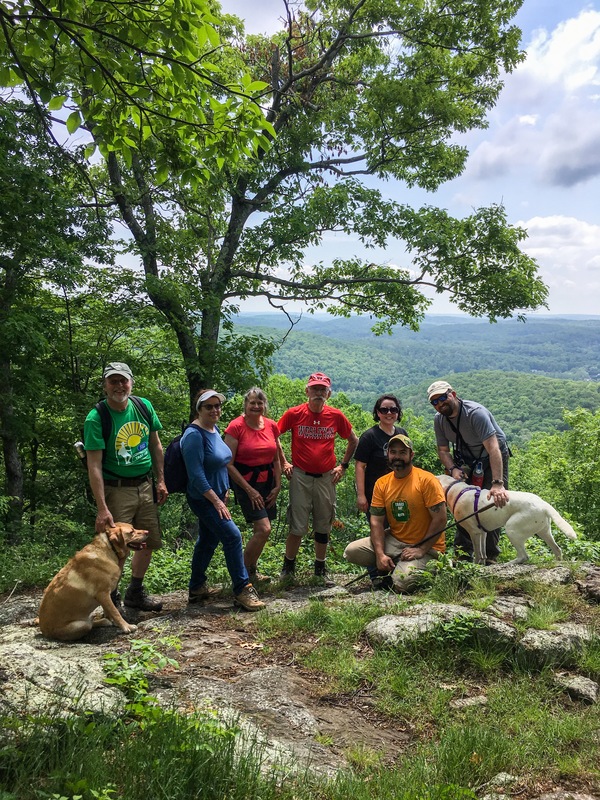 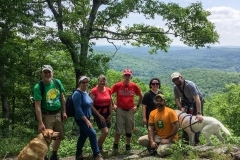 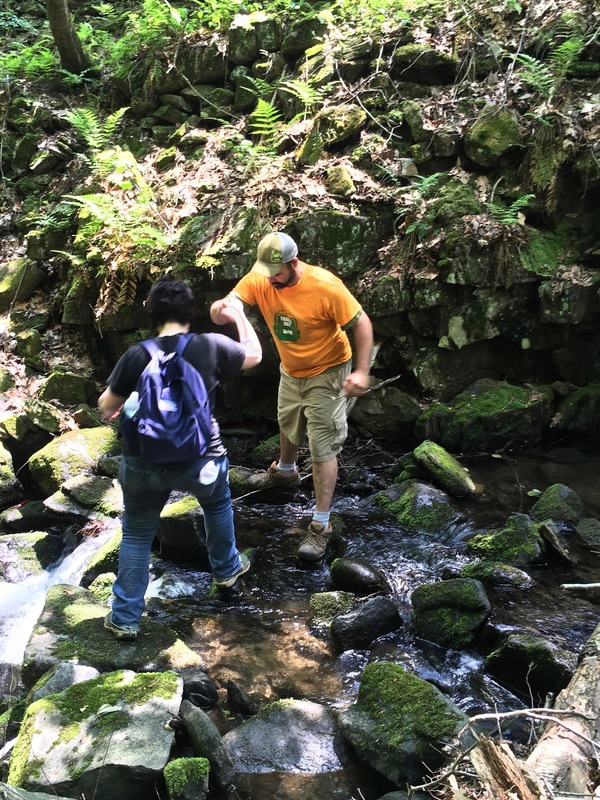 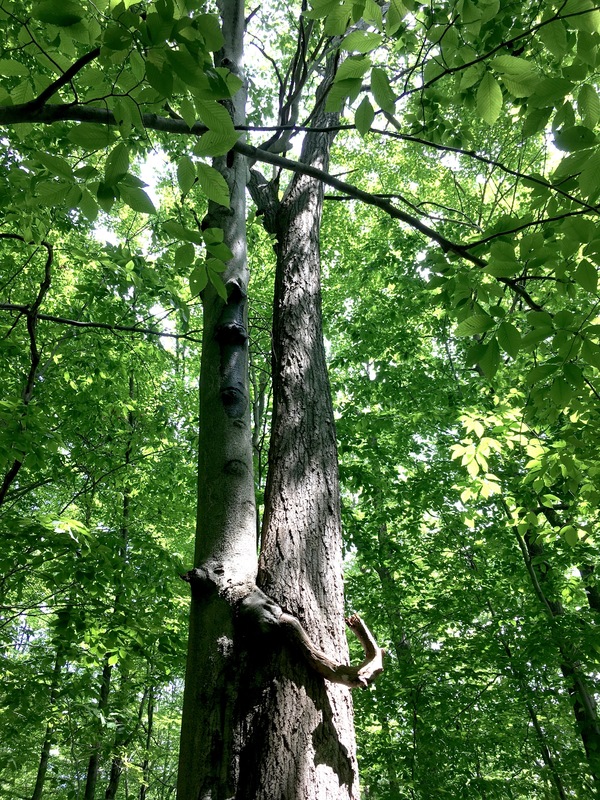 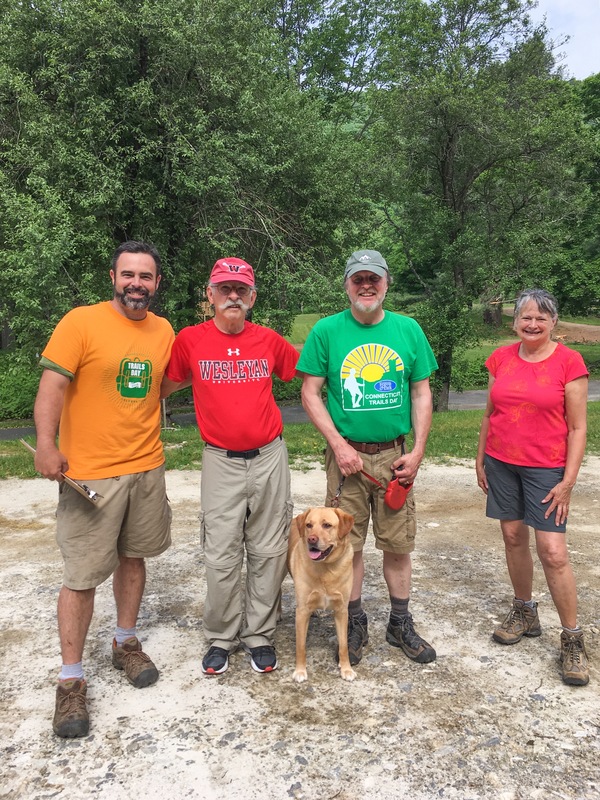 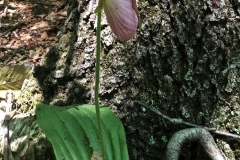 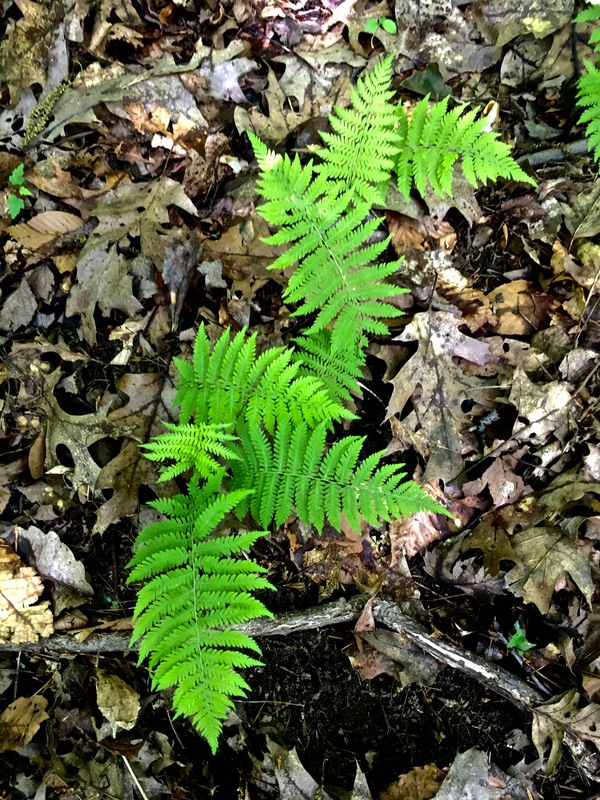 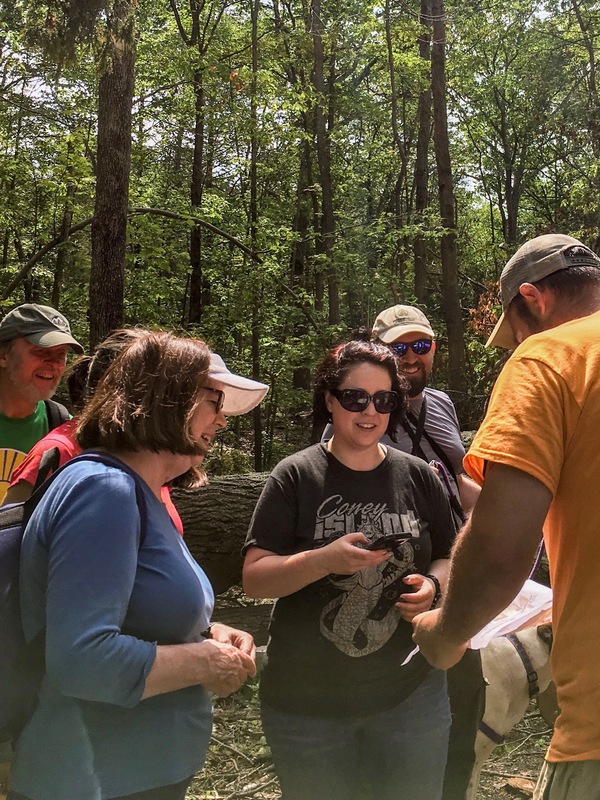 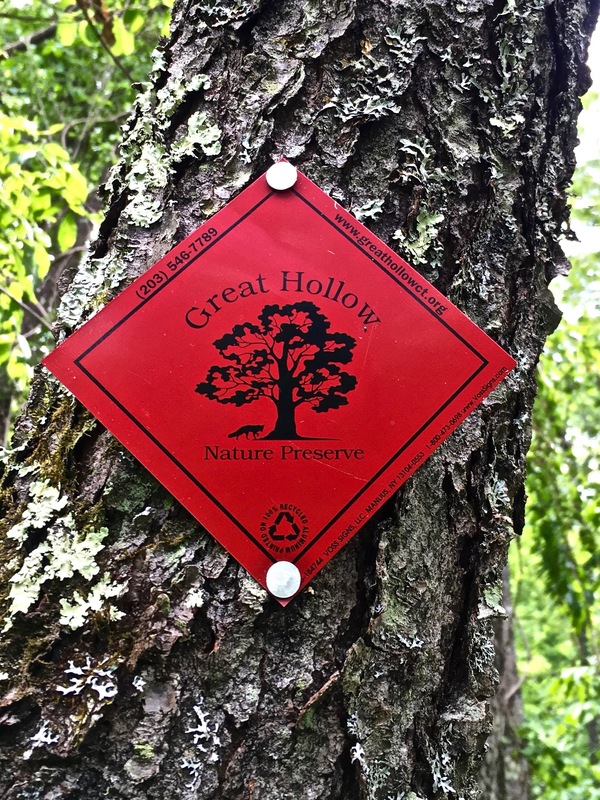 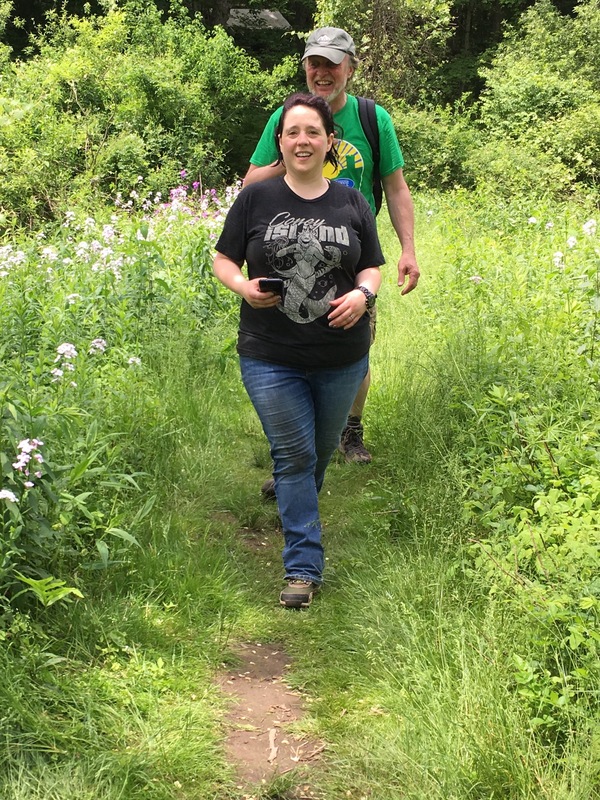 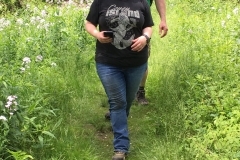 The CT Trails Hike offered an opportunity time to enjoy the surroundings of Great Hollow Nature Preserve while learning all about the land from Great Hollow guide, John Foley! 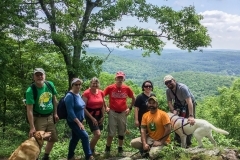 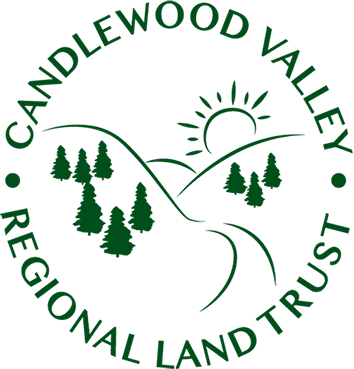 “Put a Cork In It” Event: A Fun Time to Support and Learn About CVRLT! 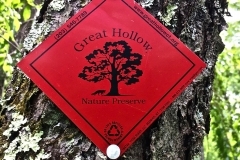 2 Miles of Fascinating Environmental Insight! 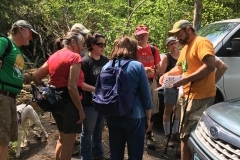 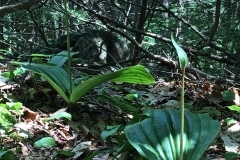 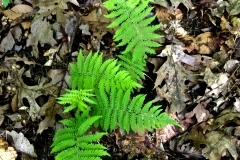 Foraging Hike: Learning About Lots of Edible Plants!